Entry filed under: Uncategorized. 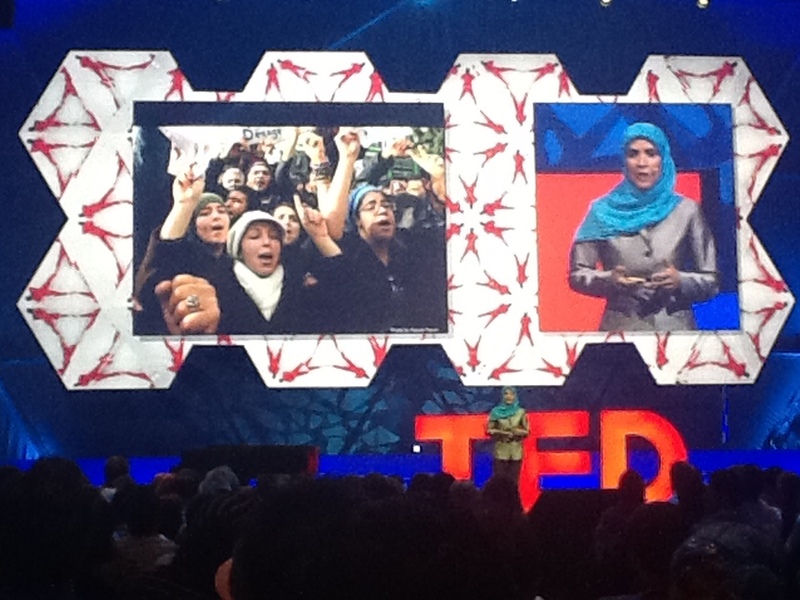 Tags: Arab Spring, Dalia Mogahed, egypt, TED, TEDxSummit. I have read several articles stating that women were the driving force behind the middle east protests in 2011. This makes sense to me, since the civil rights movement in the USA was started by women(african american).